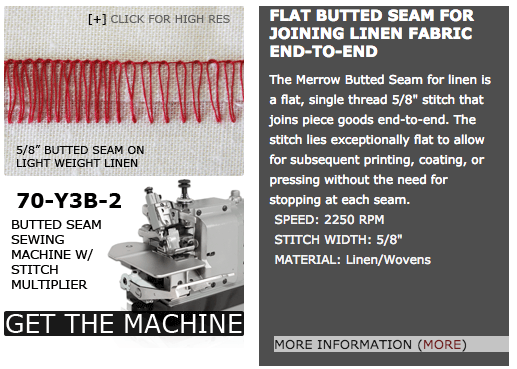 The Merrow "Y" Machine - Merrow Sewing Machine Co.
With variable SPI, the stitch multiplier is like having two machines in one! 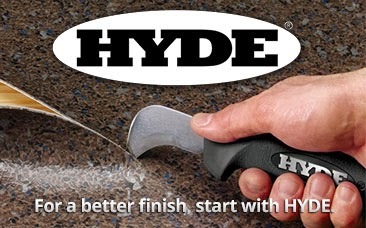 Contact sales@merrow.com for more details or to locate a Merrow dealer. 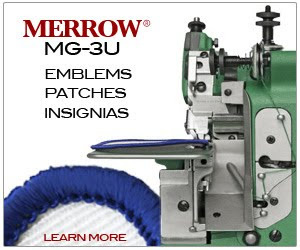 The Merrow 70-Y3B-2 industrial sewing machine from Merrow is the only sewing machine for butted seaming with a STITCH MULTIPLIER built into the sewing head. The machine sews a 5/8” stitch. 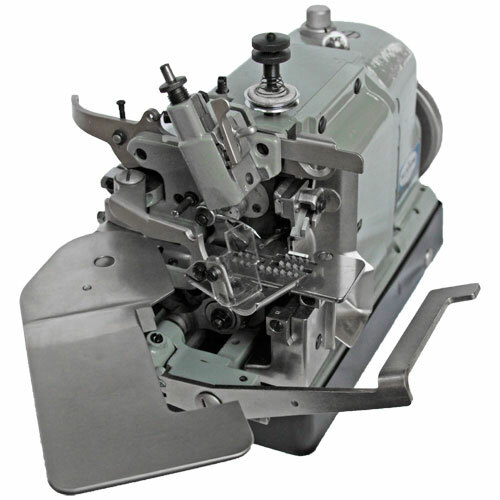 The stitch count can be doubled while the operator is sewing and is effective for processing loose weaves to higher densities fabrics. Wide seams of joined fabric are weak at the edges (the selvages) and the 70-Y3B-2 addresses this byDOUBLING THE STITCH COUNT on demand to add strength to seams - when and where it’s needed. 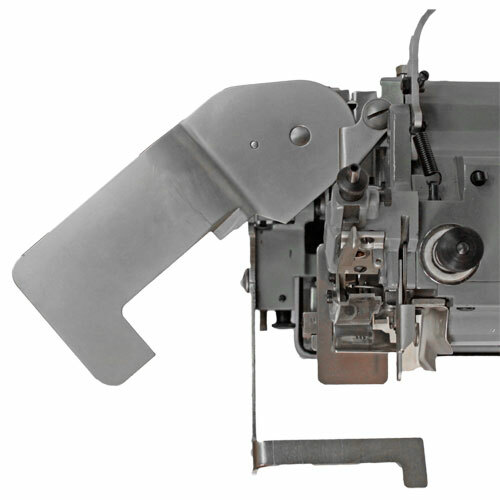 To double the stitch count, the operator simply presses the 70-Y3B-2’s STITCH MULTIPLIER LEVER while material is being sewn.